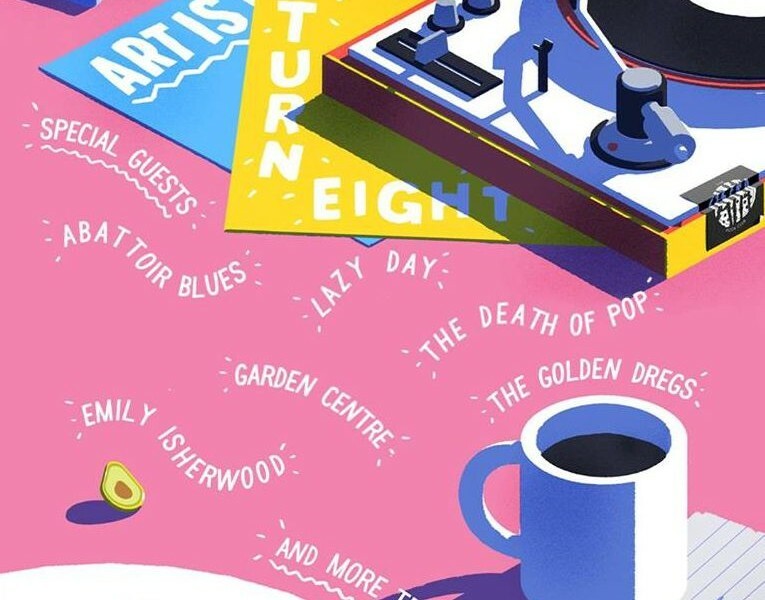 To celebrate their 8th Birthday, Bristol based record label Art Is Hard Records have announced a Birthday Bash at The Victoria in Dalston! Featuring acts such as Lazy Day, Abattoir Blues along with Bristol’s own Emily Isherwood. More acts will be announced within the upcoming days. The party will be kicking off next Sunday so if you’re in the area it’s definitely worth checking out – still praying for a Bristol date! 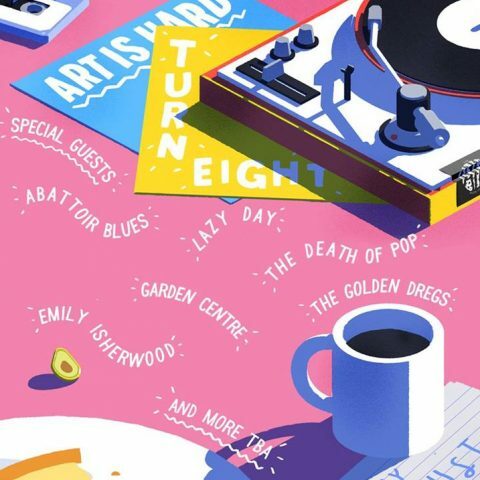 Art Is Hard are pioneering the independent record label scene in Bristol and I wish them all the best for their celebrations, have a pint on us!